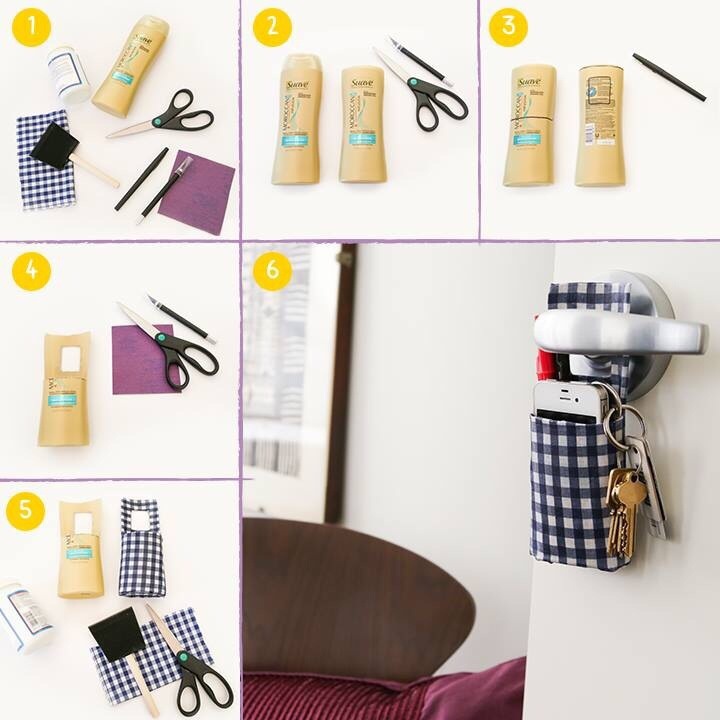 DIY….how to turn a Suave bottle into a door caddy!! I’m definitely doing this in my new place! !